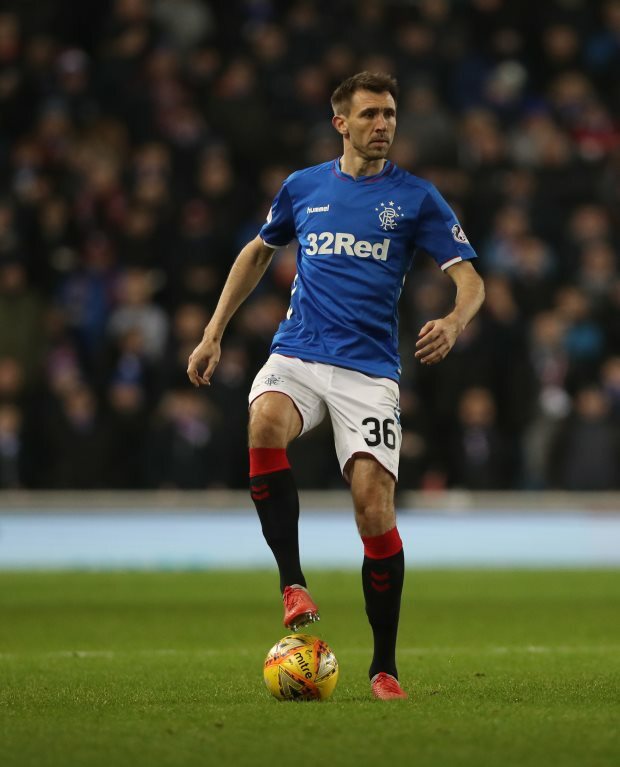 Rangers defender Gareth McAuley has revealed the Gers are still running on the euphoria from beating rivals Celtic in the Old Firm clash before the winter break. Steven Gerrard’s men entered the mid-season break in the Scottish Premiership by achieving the feat of defeating Celtic in the derby at Ibrox. The result now means that both teams are now level on points at the summit of the league table as they aim to push each other to the limits in the second half of the season. Despite enjoying a comfortable march to the league title in their last two seasons, Celtic are expected to face a sterner challenge from the other teams in the division this time around. And McAuley revealed that Rangers are still running on the euphoria from beating rivals Celtic in the derby as they continue to work towards improvement at the mid-season camp in Tenerife. “The euphoria from the Old Firm game, it’s bubbling along under the surface here and the thing is we have to hit the ground running. We have to re-create that performance”, McAuley told the club’s official website. “Everyone wants to play and it’s a big squad and everyone is pushing everyone which is great. "But we have to try and find that same level of performance in the second half of the season. McAuley, who joined Rangers on a free transfer in September, was awarded an MBE in recognition for his services to football in December.